I’ve tried numerous creams to moisturize throughout the years and while it’s not classified as a moisturizer, this is by far one of the best I’ve tried. It’s more of a gel than a cream and I find that it does a better job than the creams. It has a cooling effect that I really liked (especially in this heat wave we are currently getting). The smell of roses is amazing and it comes with an eye dropper so it’s easy to judge the amount to use as well. 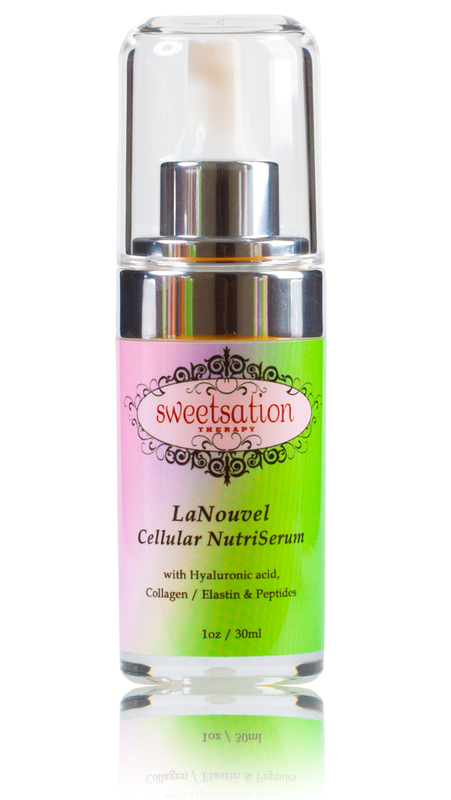 Even though I received this product for free, I would gladly spend the money on it in the future and for any other products SweetSation may offer with this serum.